Behind every renovation is a story. People get married, kids go off to college, or someone starts working at home to pursue their passion. Part of what is so great about working in home remodeling is getting to know our clients and sharing an exciting time in their lives. Here are some of my favorite reasons my clients have taken on a home remodeling project. Families grow for all kinds of reasons. Babies are born, aging parents require assistance, and new pets will march into your home and your heart- what you need from your home evolves over time. Nurseries are one of the best reasons to renovate. We help new parents carefully choose color palettes and design elements for their little one. Knowing that my team and I have helped to create a welcoming and peaceful space for a new baby is a great feeling. I have also really enjoyed working on in-law apartments that will provide room for aging parents and create a multi-generational home. In these projects, its important to me to provide space that brings the family together while still allowing for plenty of privacy. New pets also need new space. Adding a mudroom to a back entrance with a built-in crate space gives the family dog a safe place to sleep and eat, as well as a great transition area to house storage for bags and shoes. Celebrations are always a good reason to renovate. Some folks are looking for a way to host bigger family gatherings and holidays. Its great to bring a homeowner who has been stuck behind the stove back into the party with a more open floor plan that allows more flow between the living room and kitchen. Other homeowners want to take the party outside with a backyard renovation. 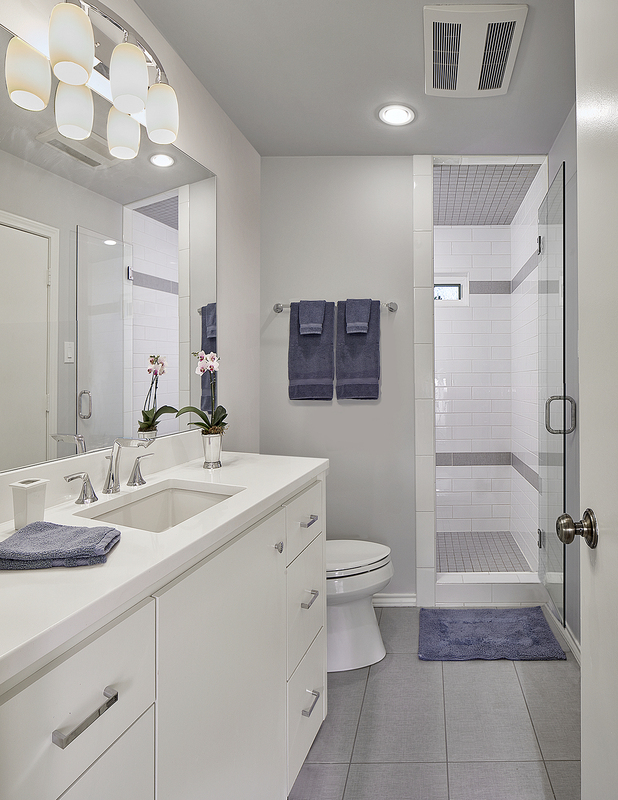 Turning a garage into a pool house offers you space for a bathroom, shower, and outdoor kitchenette that you can keep stocked with food and drinks all summer long. Outdoor kitchens also often requested to offer new entertaining options. We have customized outdoor dining areas with a large grill and sink for food preparation, bench or table seating, and overhead lights suspended from a pergola or umbrella so that the party doesn’t have to end when the sun goes down. When it comes to buying a home, you can change pretty much everything about it other than the location. That’s great news for homeowners just starting out who look to turn a “fixer upper” into their dream home. I have worked with young couples that saved up to buy the worst house on the best block. That’s where my design-build team and I come in. Working to maximize their investment, we collaborate with them from design through construction ensuring that all of their must-haves are built into their home. For a serious home cook, that means making sure to prioritize the kitchen with a gas range and hood, lots of elegant marble or functional butcher block counter space, and colorful backsplash behind a double sink. Other new homeowners seek a safe haven and want to transform their new abode into a tranquil space. 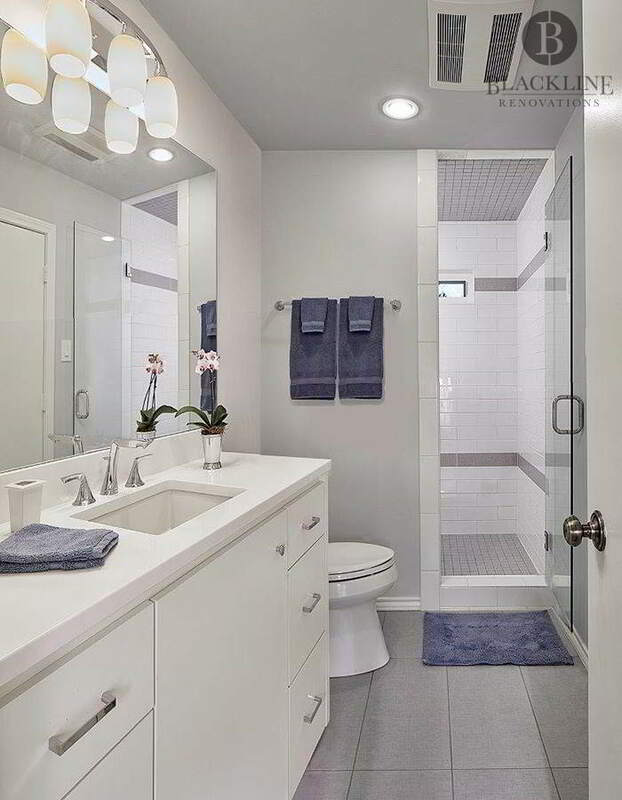 A master bathroom complete with walk-in shower, rainfall showerhead, heated towel rack, and double vanity can be the perfect place to unwind after a long day. There is truly nothing more important to us than making sure our clients enjoy the homes we remodel for a lifetime. We can’t wait to hear why you are ready to renovate!